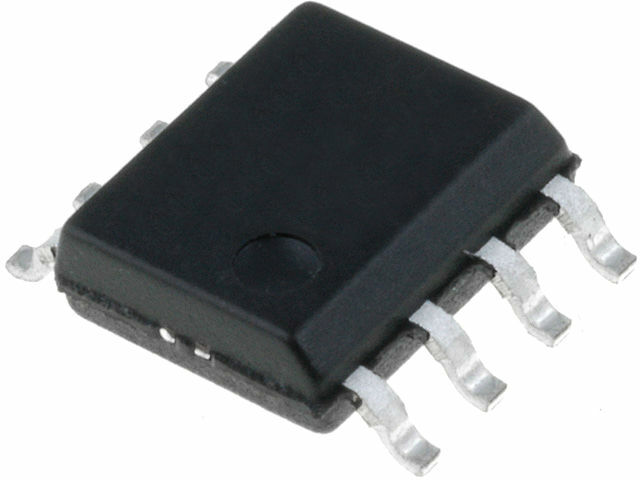 Power switch integrated circuits from MICROCHIP are optimized against low loss DC power switching and for other applications in the area of power supply management. The circuits feature ACPI (Advanced Configuration and Power Interface), i.e. an advanced interface for configuration and power management, thanks to which the system gains almost complete control over power savings. High level of integration means that the ICs require only a few external elements in order to comply with the USB and ACPI standards, which makes them even more cost-effective. Thermal shutdown with a reverse current flow limiter additionally protect the switch and all attached devices.